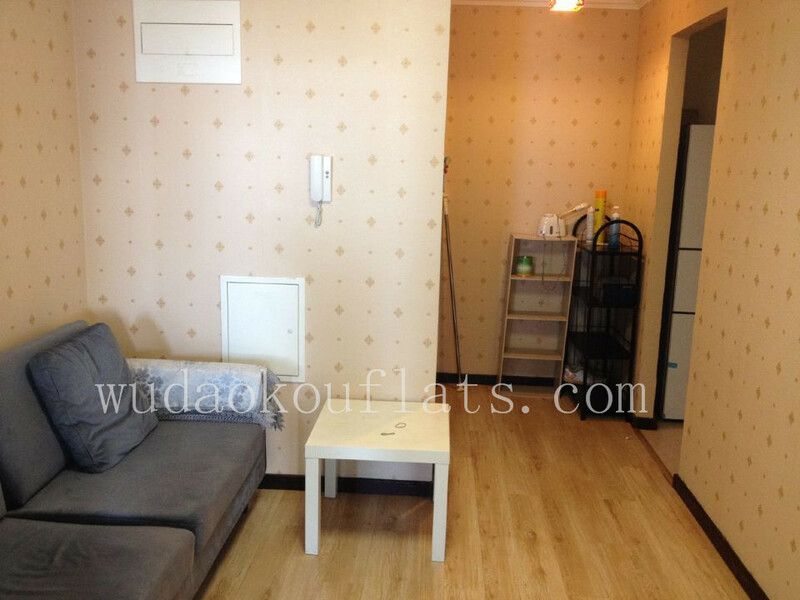 On our website, we list flats, apartments and rooms for rent in Wudaokou -Beijing, near Peking University, Tsinghua University, BLCU, and Wudaokou subway station. 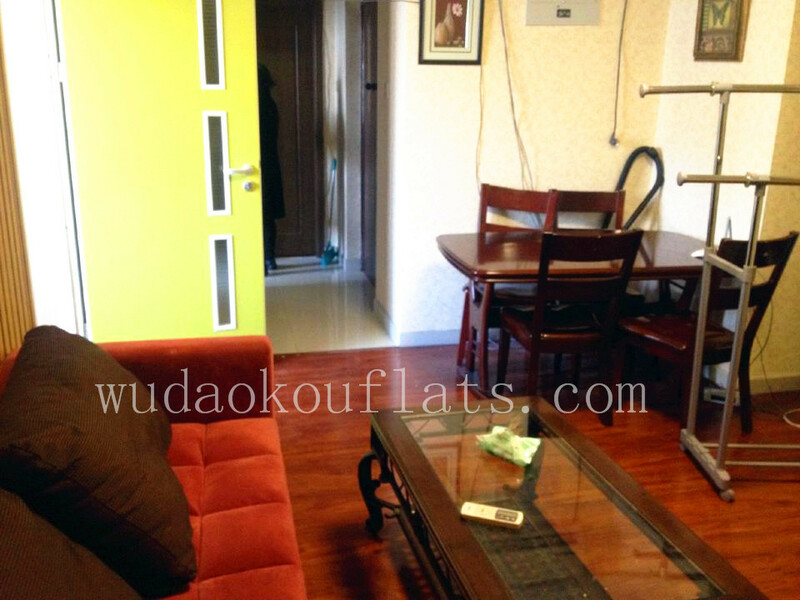 It's a nice place to stay with supermarkets, banks, shopping malls, restaurants and bars. 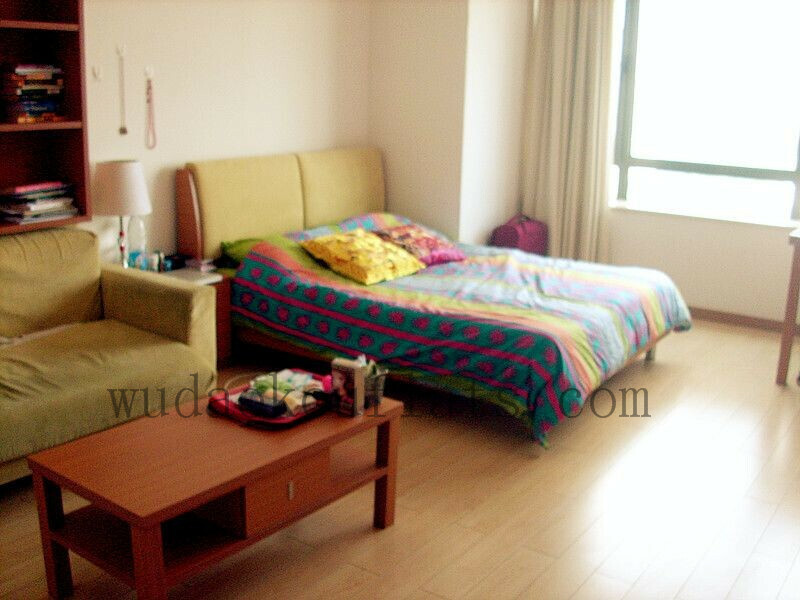 It is better to set up appointments for apartment viewings ahead of time .Contact us as soon as you arrive in beijing. 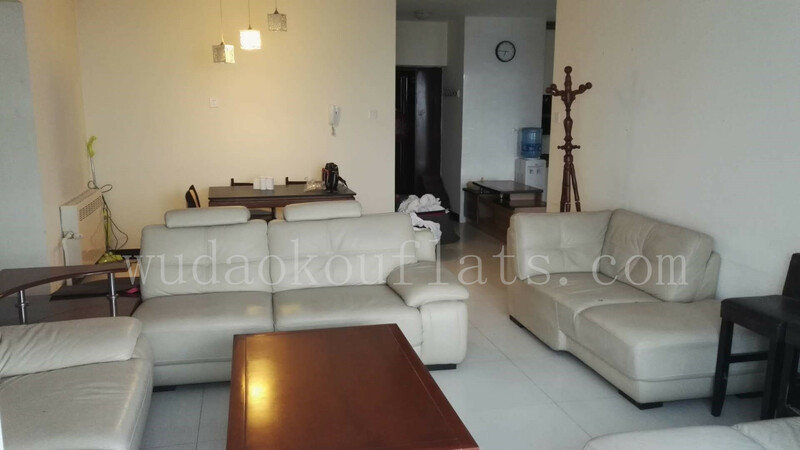 We will make an appointment to see some available apartments which suitable to you. It will take us one day or two days to do several visits but we usually find a very good and perfect place for you. Once you have decided to take the apartment you like,put a deposit down very fast to reserve it and we will contact landlord to sign the contract soon.Then you can move into the apartment as it is prepared.